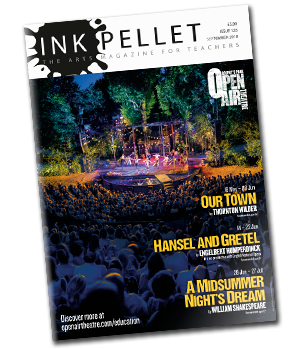 Ink Pellet loves to have a conversation with readers and we love to read your comments and opinions on the magazine. We are building up really excellent and warm links with teachers, and we hope that the website will help us to do this. In this section, you can sign up to be one of our many reviewers of books or plays and performances. 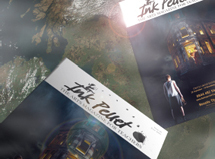 You can take part in our reader competition or subscribe, if you are the last in the queue to read Ink Pellet. You can also simply email us your views and comments. However you decide to join in – please do! 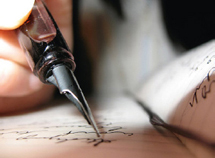 We would love you to join our panel of critics for our theatre and book review sections. Get your own copy sent to you either at school or at home!